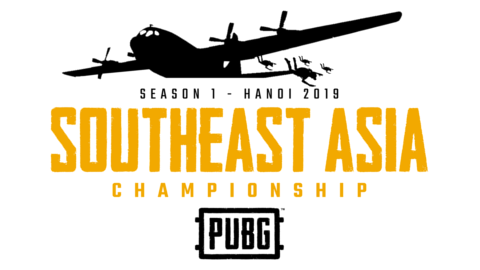 A professional PUBG league featuring the best teams in Southeast Asia, competing for the $50,000 prize pool. The event is composed of 12 rounds, 6 rounds each day. League will run for 2 days. Ruleset is based on SUPER ( 2019 Universal ruleset ).